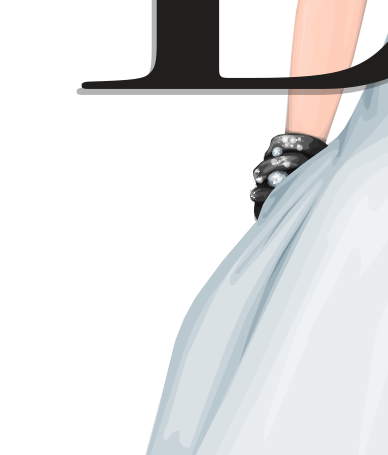 Here are a few little crops of a feature graphic from the upcoming issue of X Magazine! 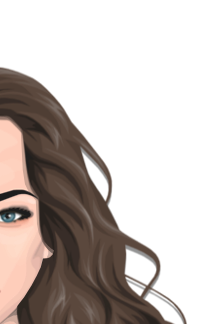 I adore this graphic as a whole but of course I couldn't post the entire thing, so I hope these teasers satisfy you for a while! The hair was drawn by me and I'm definitely proud of that, and I'm also loving the face shading on the model. Are you excited for X Magazine?